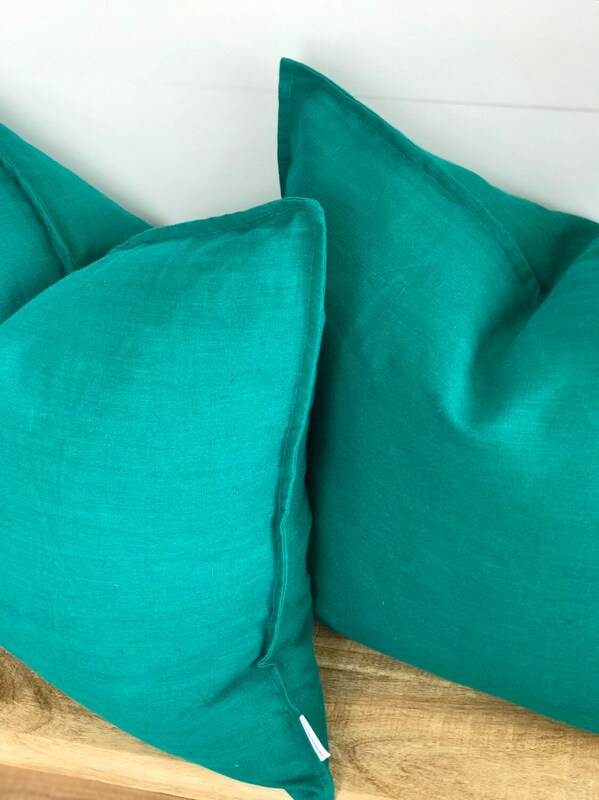 Solid coloured cushions are anything but boring! 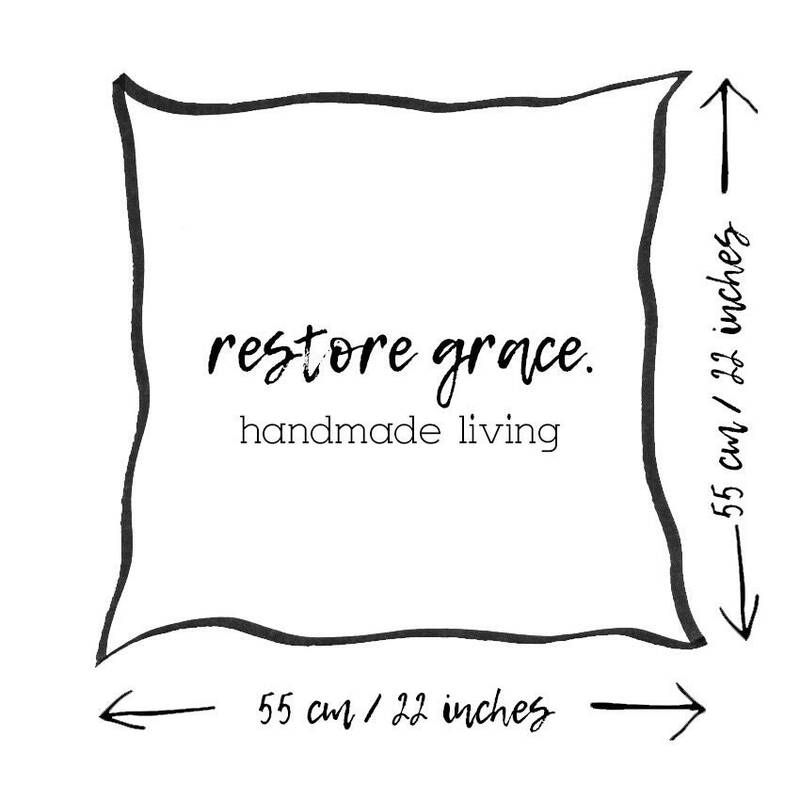 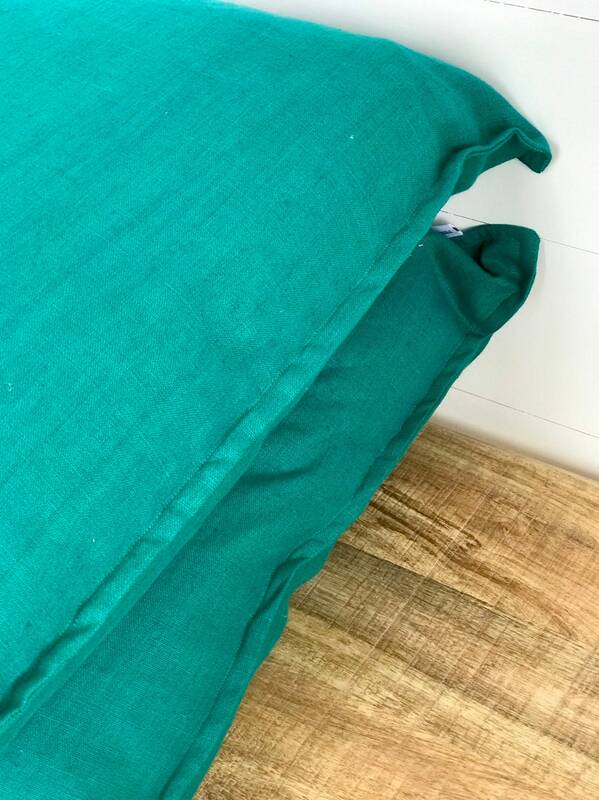 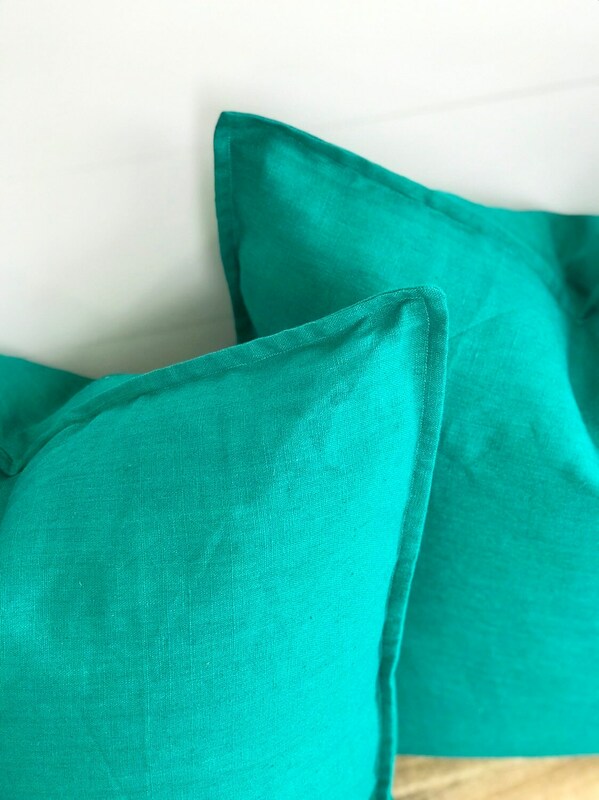 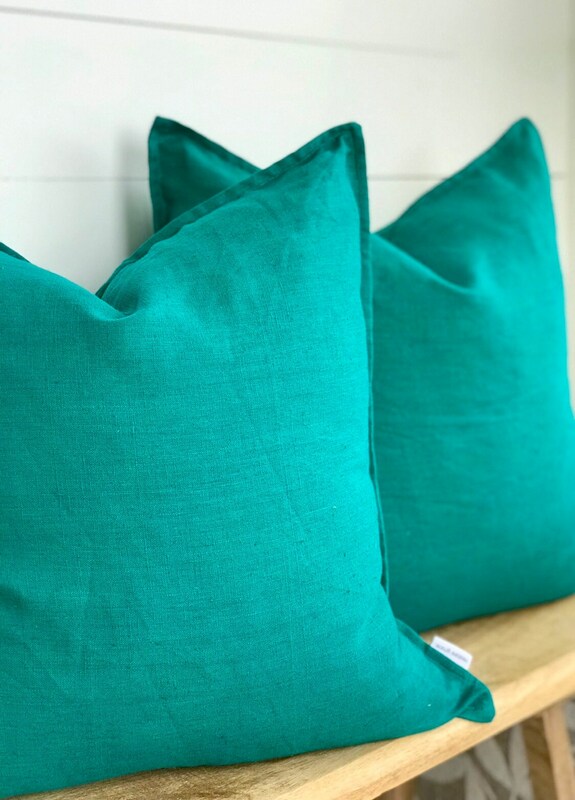 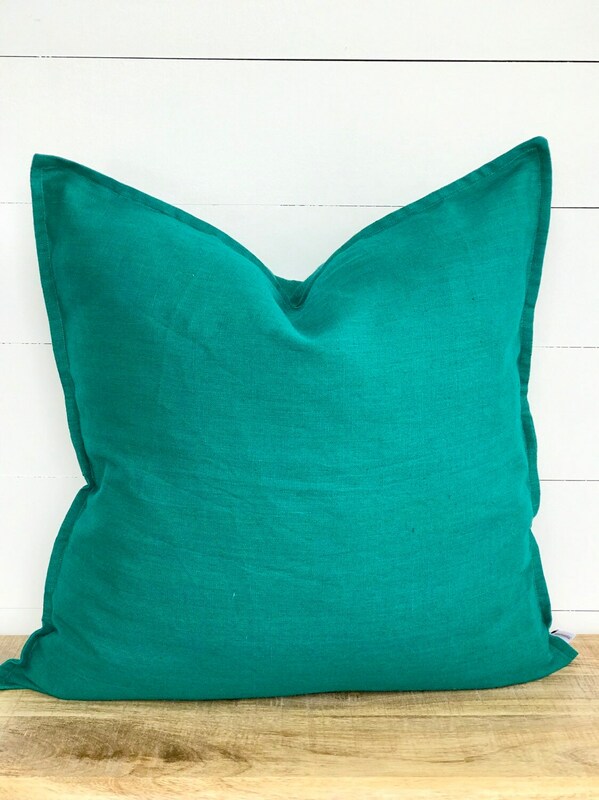 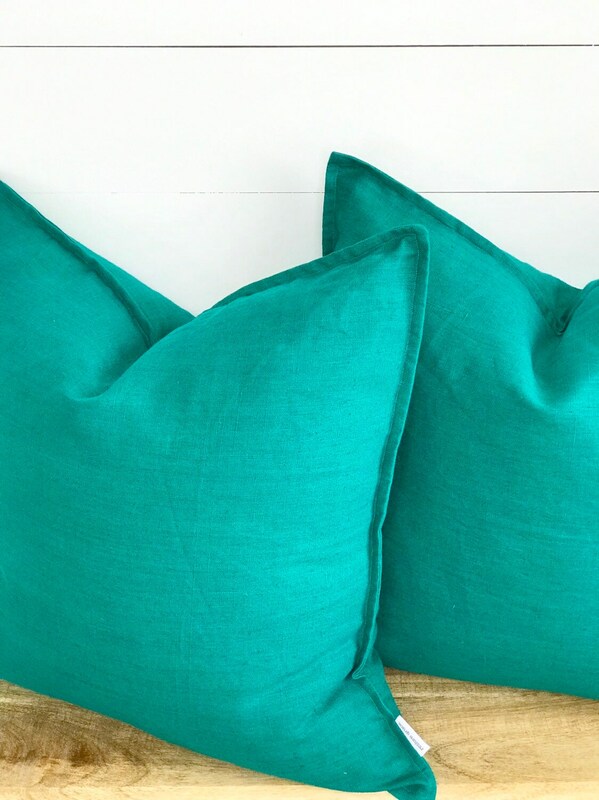 This high quality medium weight pure linen featured on our flanged cushions is a gorgeously soft statement maker! 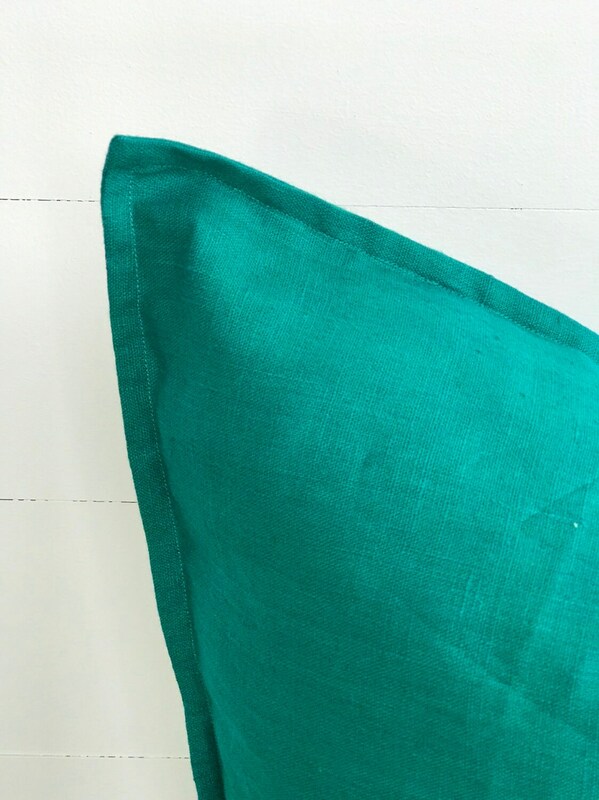 A large 55cm cushion Cover with a small flange around the edge adding the most simplest of sophistication. 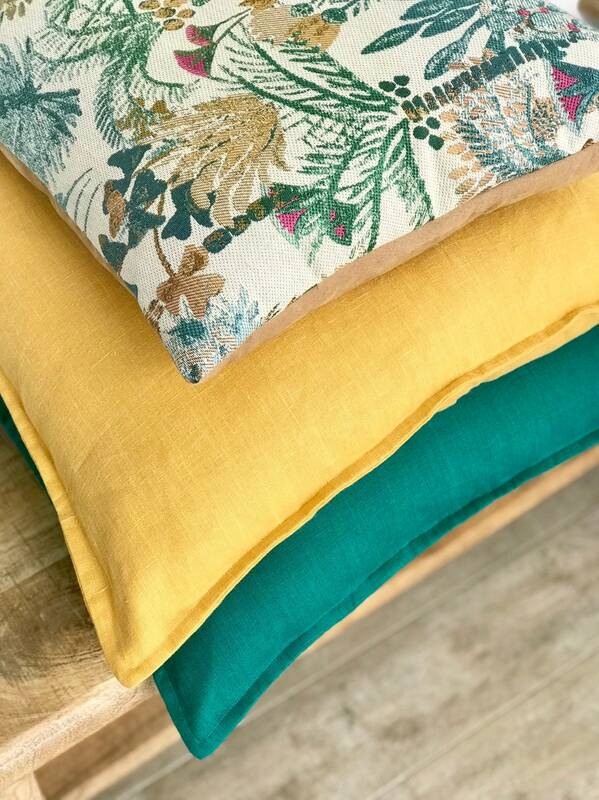 This finer detail adds character and personality whilst keeping a calm and laid back vibe. 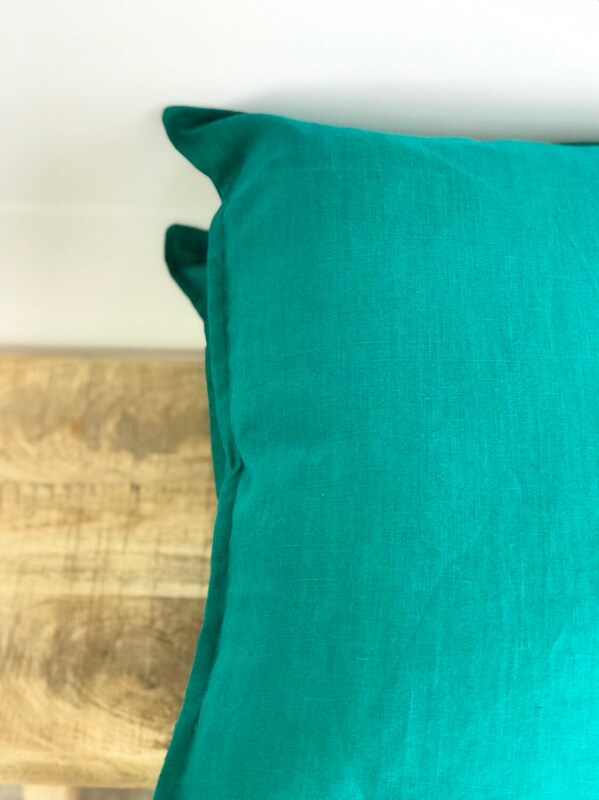 Pair this cushion with our hillside jungle cushion or something with lots of colour to make a bold statement, or tone it down with a simple stripe or a plaid print!